Tripura East Lok Sabha seat will witness a three-way battle between BJP, CPI(M) and Congress. New Delhi: Tripura East Lok Sabha constituency is one of the two Lok Sabha constituencies in Tripura state in northeastern India. The LS seat will go to poll in the second phase on April 18. 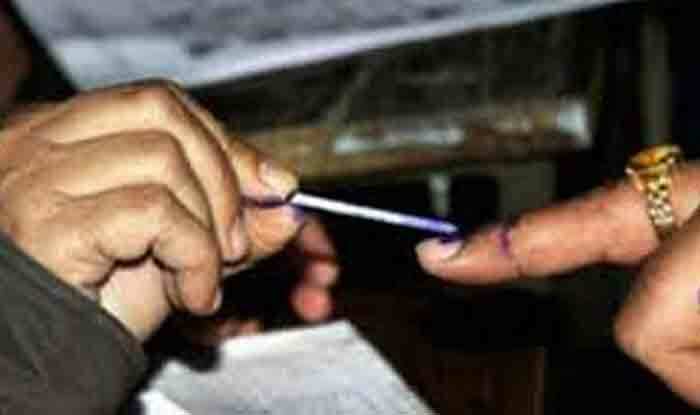 A total of 26,05,325 voters, including 12,85,618 women, are eligible to vote in the two Lok Sabha constituencies. Over 69,000 first time voters have enrolled. Tripura East seat will witness a three-cornered battle among the Bharatiya Janata Party (BJP), Congress, CPI (M). Indigenous People’s Front of Tripura (IPFT) is also in the fray. The three main contenders are CPI-M’s sitting MP and the party’s leading tribal leader Jitendra Chowdhury, BJP’s Rebati Tripura and Congress’ Maharaj Kumari Pragya Debbarman, the elder sister of state Congress chief Pradyot Bikram Manikya Debbarman. Since 1952, Left parties had registered victory 11 times while the Congress, the main opposition had won the Tripura East Lok Sabha seat five times. The CPI-M has been winning the seat consistently from 1996. The Bharatiya Janata Party in alliance with the Indigenous People’s Front of Tripura (IPFT), wrested power in Tripura for the first time in the 2018 Assembly polls, delivering a major blow to the Left parties. Of the total 60-member Assembly, the BJP had secured 36 seats and managed to get 43.59 per cent of the valid votes, while the IPFT bagged eight seats and 7.38 per cent votes. The Communist Party of India-Marxist (CPI-M)-led Left Front won 16 seats and bagged 44.35 per cent votes while the Congress could manage only less than two per cent of the votes as most of their workers joined the BJP before the polls.